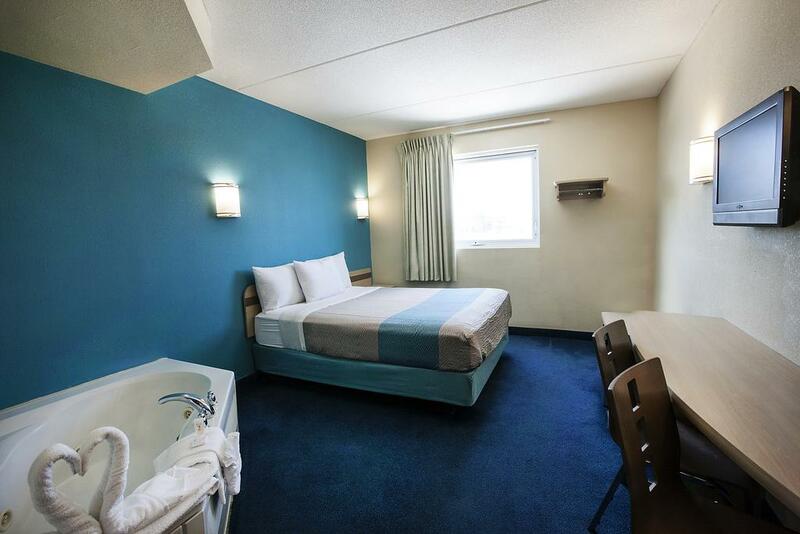 When talking about Niagara Falls shopping, you will see and experience all kinds of products and events, from the expensive souvenir shopping, through the great wine offer and home-made fudge candies, to the high-class brand name clothing. 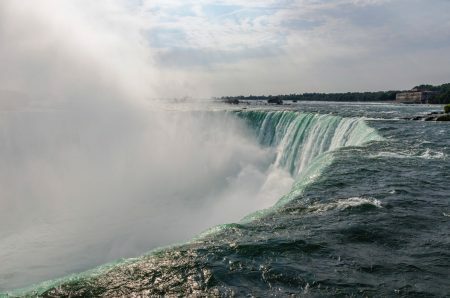 As you probably know there are Niagara Falls Canada and New York, both attractive in its own way and with a different offering. There are malls and shops on both sides, with tons of products for shopping. 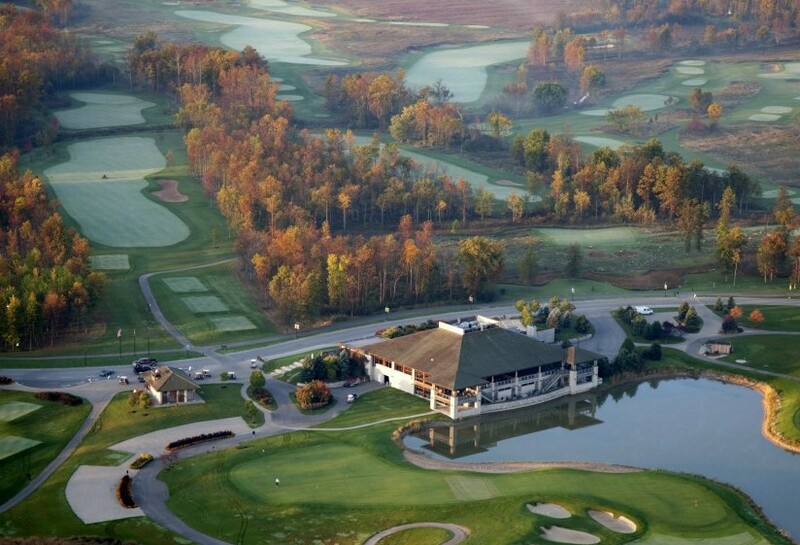 The area in close proximity to the Horseshoe Falls, on a Canadian side, is clustered with numerous souvenir shops and some upscale stores located in “Galleria”, inside the Fallsview casino resort. This new casino offers stores like Danier Leather, Philippe Artois, Linda Lundstrom, Fruits & Passions, Bentley, Swarovski, Swiss Fudge and many more. On the other side, Niagara Falls shopping in NY is not that excited as its Canadian sister, but its Outlet Malls are something that needs to be try for sure. All these Outlet Malls claim that their merchandise is with an everyday discount of over 50%. Tourist souvenirs are sold nearly everywhere, especially in the Clifton Hill tourist area. 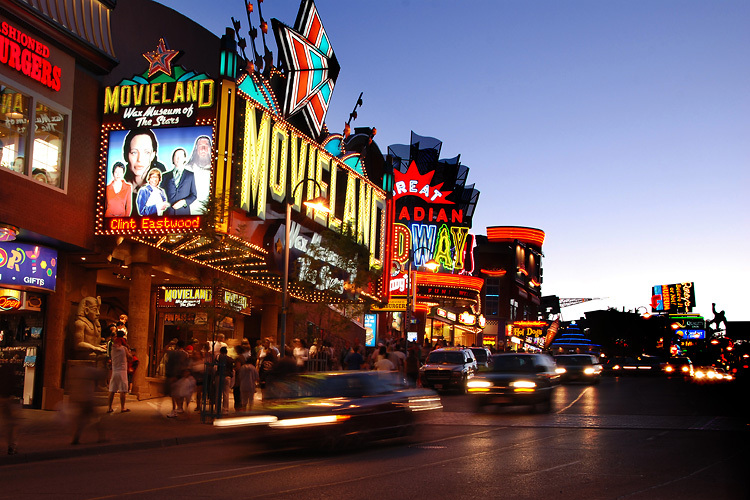 Stores to check out on Clifton Hill include an MGM Grand store, a shop at the Rainforest Cafe, a WWE store, a Harley-Davidson store, and kid’s favorite, Hershey’s store. Souvenir city shopping center is only few minutes from the Clifton Hill. This is a huge store with all kinds of merchandise, including souvenirs with a sign of Niagara Falls and Canada, First Nation Crafts, stuffed animals, Maple Syrup, Winter Festival of Lights merchandise, clothing, home-made fudge, Inuksuks and Willow tree products and much more. Half an hour further, a beautiful small town Niagara-on-the-Lake, offers a boutique style shopping, with its unique merchandise. Majority of these stores are located along the Queen st. in the Heritage district. If you are coming from Niagara Falls, the Niagara Parkway takes you right there. Beautifully decorated streets and old houses with a variety of colorful flowers all over the place, wine festival, Bernard Shaw Festival, delightful retail establishments and restaurants, are what gives this town an attribute “The loveliest town in Ontario”. We prefer shopping in small boutiques, because of its appealing and charm look. We believe that buying souvenirs and visiting these small, lovely stores, makes Niagara Falls shopping distinctive and enjoyable. Niagara Falls Outlet Mall, on Canadian side, offers 40 well-known stores, with North American and European brands. Niagara Falls shopping is especially attractive when stores like Mexx, Roots, Samsonite, Club Monaco, are offering some great discount of 75% of the retail price. There is another outlet mall in Niagara Falls NY called Fashion Outlets Niagara Falls, a huge shopping centre, with brands like Ralph Lauren, Guess, Gap, Calvin Klein… more than three times brand name stores than Canadian one, and with huge savings as well. Niagara square is a regional shopping center, with a Cineplex Odeon theatre complex on the site, Sportcheck and The Bay. There are also big box stores on Dorchester Road near the 427 where you can find everything you need such as Wal-Mart, Zehrs, Moores and many others. If you are just visiting Canada and Niagara Falls and you were shopping here, you can apply for a tax return of 7% (federal sales tax). Just keep all the receipts. If you didn’t finish all your shopping, and you are crossing the border, toward your home, you still have a chance to shop, either for yourself or to buy a present for someone. Duty free shops are located on almost every border. Since there are three public border crossings around Niagara, three duty free shops are there as well. Before you swipe your card, we suggest you to read or ask, what are the restrictions when shopping, as you don’t want to deal with the customs and their regulations. Besides the Rainbow bridge, there is Niagara duty free store, which is the closest to the Niagara waterfall and in the Clifton Hill district. Just for your info, Niagara wines and Icewine can be purchased here as well. The other two are Peace bridge duty free, besides the Peace Bridge, and Peninsula duty free, close to the Queenston-Lewiston Bridge. There is much more merchandise that is specific for this region, and that are making your Niagara Falls shopping experience very sweet. Just don’t forget to visit Hershey’s Chocolate store, across the Planet Hollywood, to buy a home-made fudge that can be purchased in the Table Rock centre, Souvenir city, Swiss Fudge store and many other places in the city of Niagara and Niagara-on-the-Lake. Niagara vine and Icewine can be found and purchased in LCBO, a government control liquor store, or, what we prefer and suggest, in one of many licensed Niagara wineries, where you can also try a sample.